Instructions mentioned something about a sealer/glue for this bit. 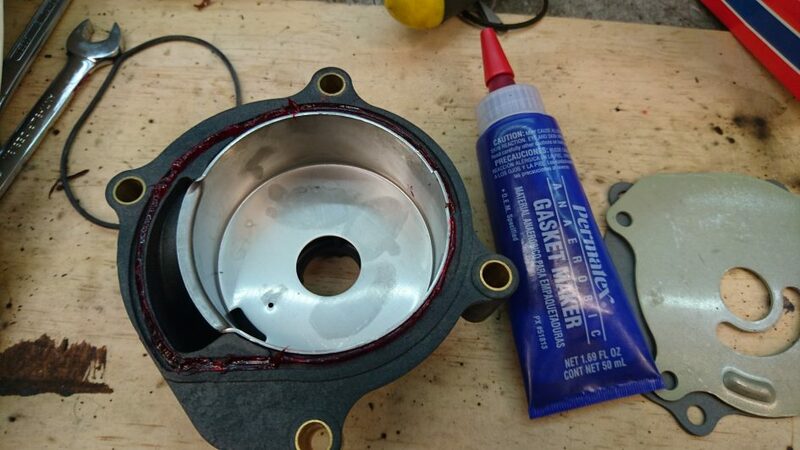 I looked online and it seems OK to use a gasket maker. Just make sure the parts stay in place when assembling. I used the same thing for the rubber ring below the metal cup.